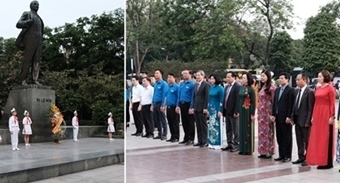 According to Le Van Thoi, Deputy Head of the Ministry of Finance’s General Department of State Reserves, the rice aid is expected to ensure a warm Tet for the poor in 14 provinces of Ninh Thuan, Tuyen Quang, Nghe An, Ha Giang, Phu Yen, Binh Dinh, Quang Binh, Yen Bai, Cao Bang, Gia Lai, Hoa Binh, Dak Lak, Kon Tum and Thanh Hoa. 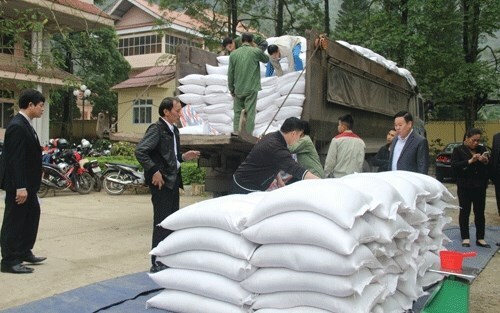 Each person received 15 kilos of rice in one month. The General Department of State Reserves joined hands with relevant authorities to strictly examine rice quality and distribution, Thoi said, adding that it also worked with local media agencies to popularise the Government’s rice aid scheme. The assistance is a source of great encouragement, helping the needy overcome difficulties and stabilise their lives, and contributing to the national socio-economic development, he said.